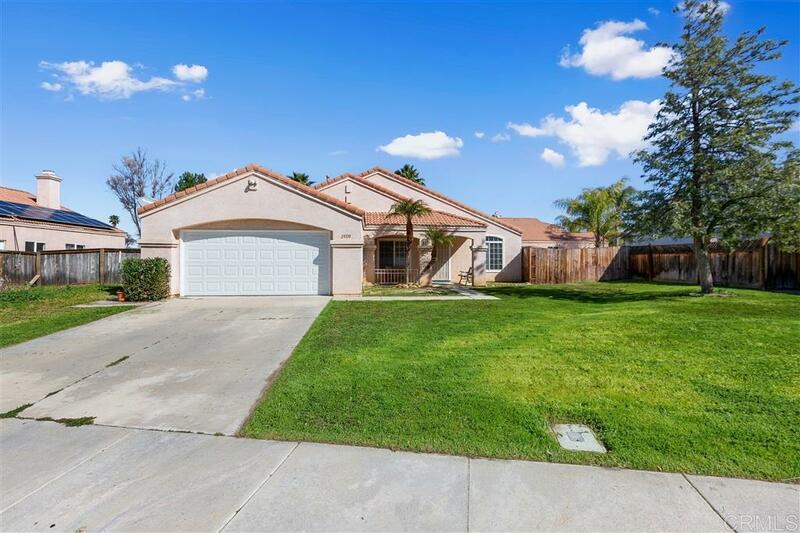 This lovely, move in ready home features 3 bedrooms, 2 full baths, spacious kitchen with BRAND NEW appliances, large back yard for entertaining, RV parking and MUCH MORE. Located in a quiet neighborhood and on a culdesac with nearby parks/schools offering LOW PROPERTY TAX (no mello-roos) and NO HOA fees. This home boasts bright open space with large windows and vaulted ceilings throughout. This single story, detached property is perfect for a family, first time home buyer or someone looking to downsize.